LTCC technology is especially beneficial for RF and high-frequency applications. 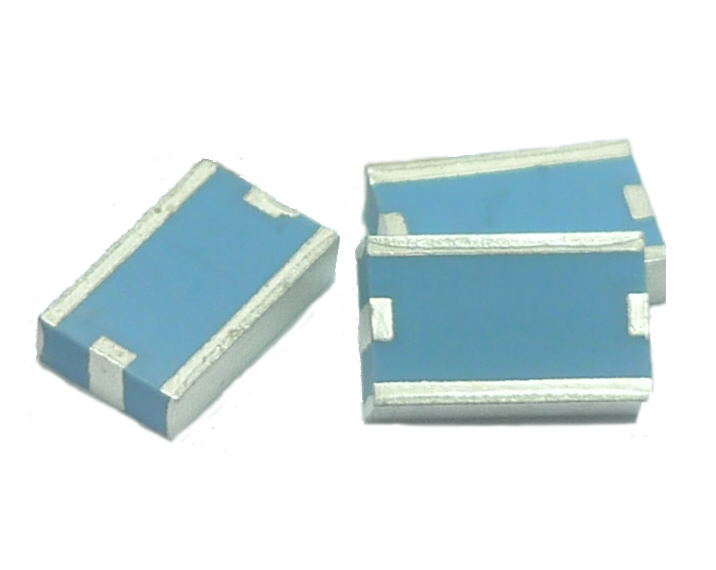 In RF and wireless applications, LTCC also features the ability to embed passive elements, such as resistors, capacitors and inductors into the ceramic package minimizing the size of the completed module with extreme operating environment performance and miniature in footprint. LTCC hybrids is an attractive alternative to ASICs for small scale integration devices. Our manufacturing process is highly automated to enhance the product reliability and stability. 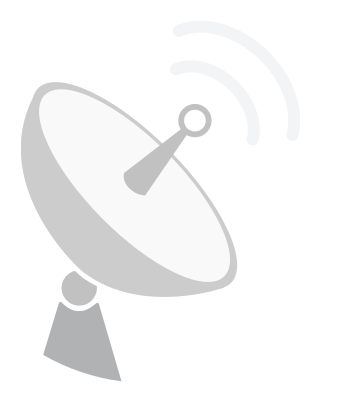 Well Genius is specialized in providing solutions in the area of antenna measurement. 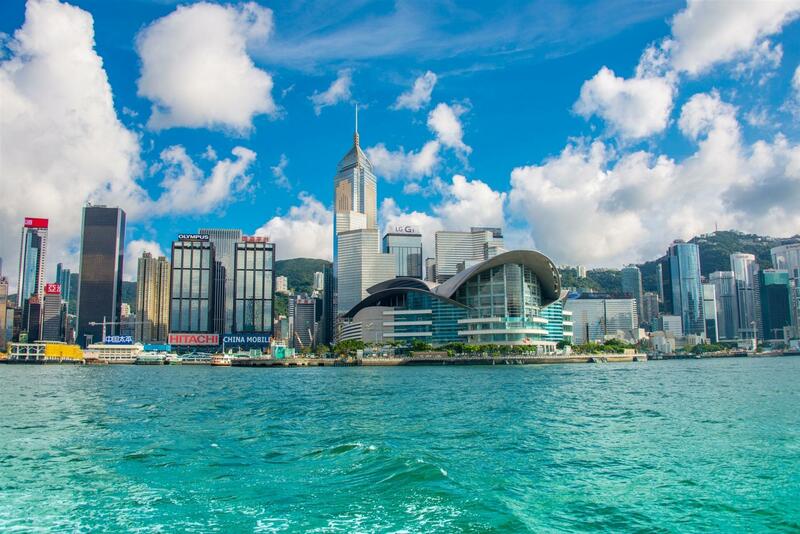 We have installed more than 40 sets of Antenna Measurement Systems for aerospace, aviation, defense, telecom and academic customers in China since year 2002. Based on the development of antenna, we developed our new antenna measurement system architecture to meet customer Phase Array, digital antenna measurement requirement. In addition, we developed our own software with advanced features to fit the modern management needs. 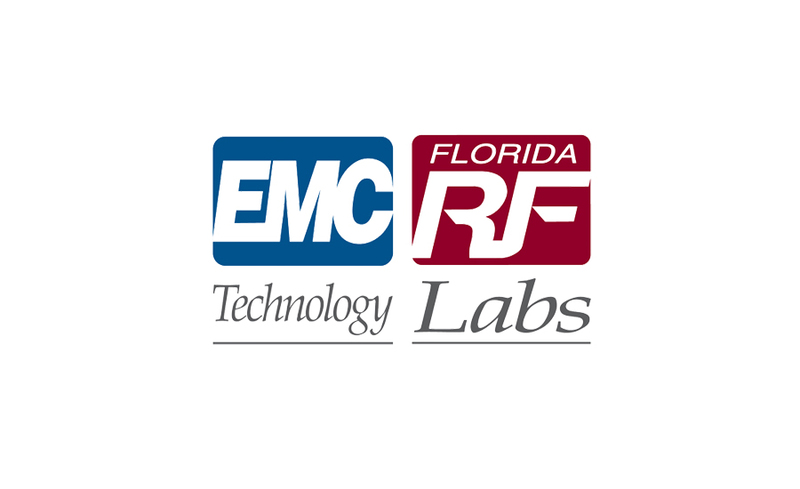 EMC Technology & Florida RF Labs, a Smiths Microwave business, is an internationally recognized leader in the development and manufacturing of thin and thick film RF and Microwave resistive components, signal distribution products, and cable assemblies. 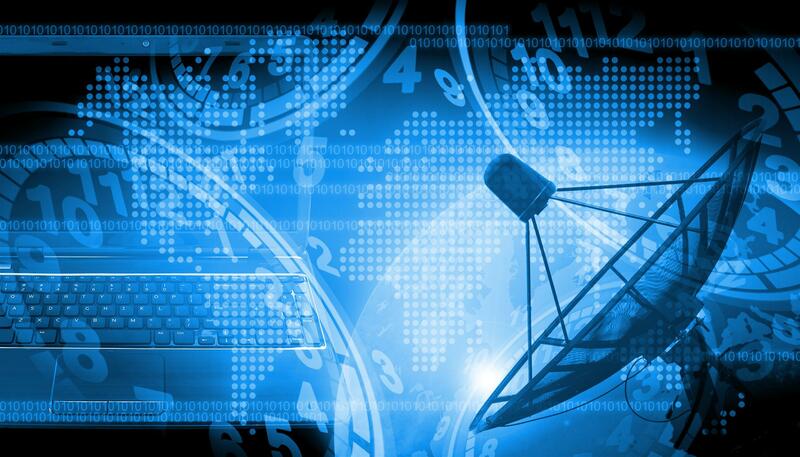 We support customers in the Telecommunications, Military, Broadcast Equipment, Space, Aerospace, Medical Equipment and Test & Measurement markets. Our products include RF/MW cable assemblies, fixed and Thermopad® temperature variable attenuators, terminations, RF resistors, HybriX® 3dB hybrid and directional couplers, and hybrid specialties. 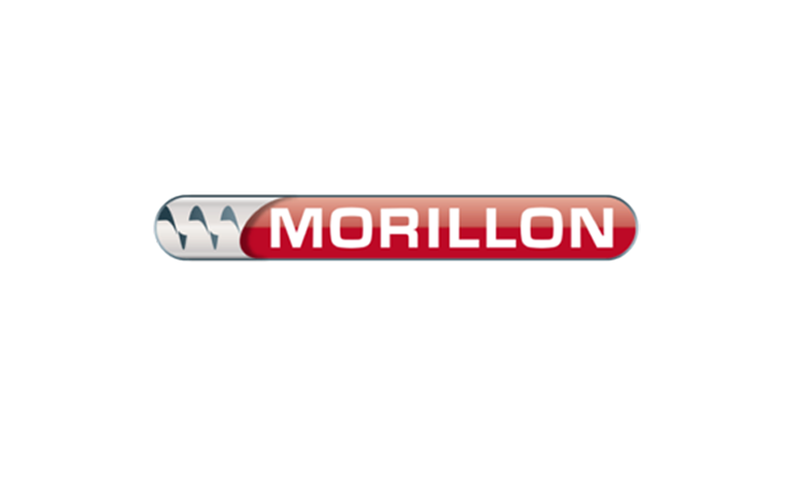 Founded in 1865, Morillon SAS has unique experience in the handling of bulk products. Today we bring exceptional know-how to the extraction of even the most difficult materials. 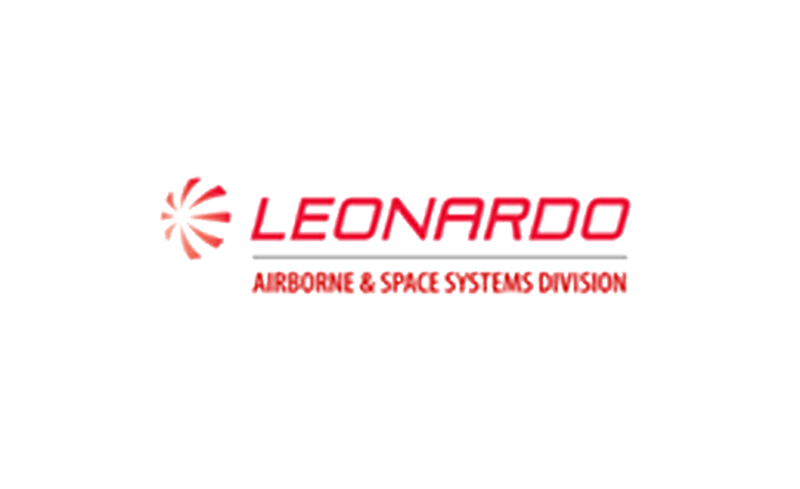 Leonardo is a global high-tech company and one of the key players in the Aerospace, Defence and Security sectors. 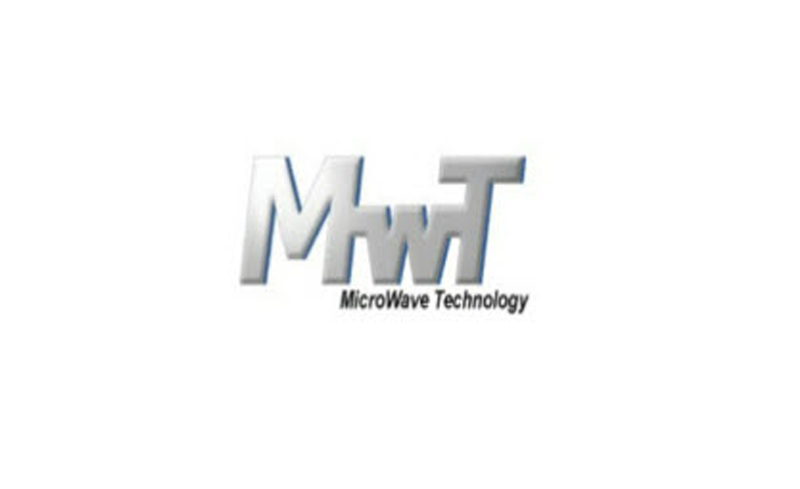 MicroWave Technology, Inc. is a leading manufacturer of RF & Microwave Discret Semiconductor Products, GaAs and GaN RF Power Amplifiers, Low Noise pHEMT devices, MMICs Wireless Amplifiers, Hybrid Modules, and Connectorized Microwave Amplifiers. 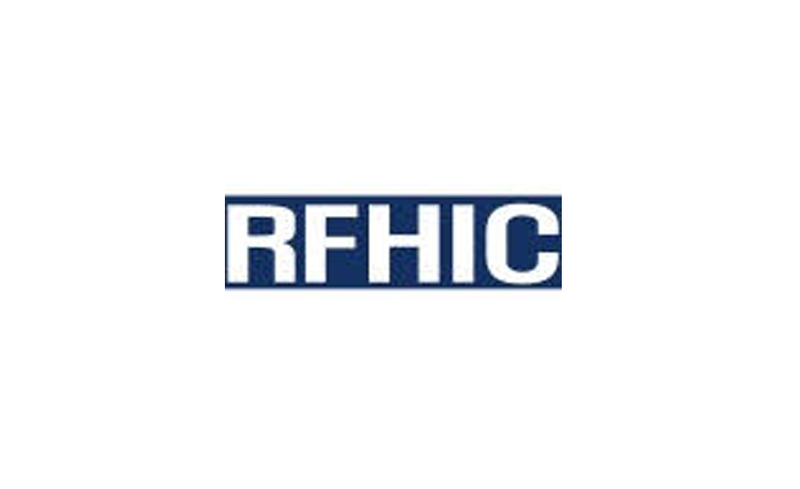 RFHIC is a global leader in the design and manufacture of RF &amp; Microwave component with a comprehensive product portfolio from discretes to integrated high power amplifiers, utilizes the most sophisticated technologies including hybrid solutions of GaN (Gallium Nitride). 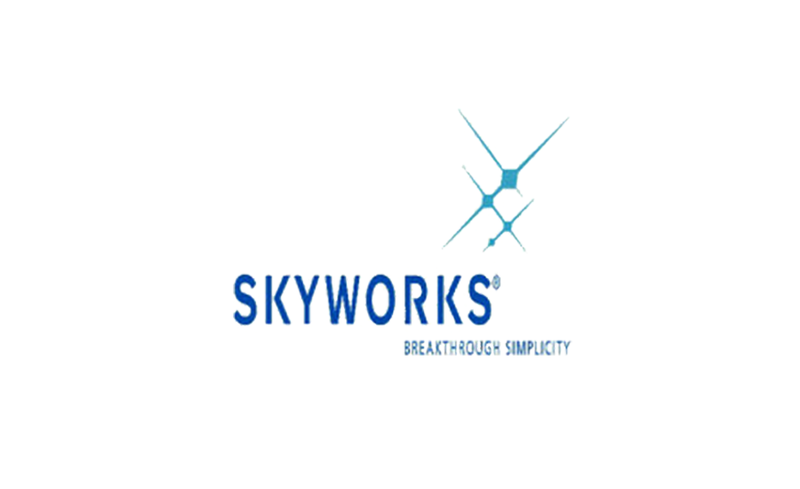 Skyworks innovates and designs semiconductor solutions globally for the connected world. 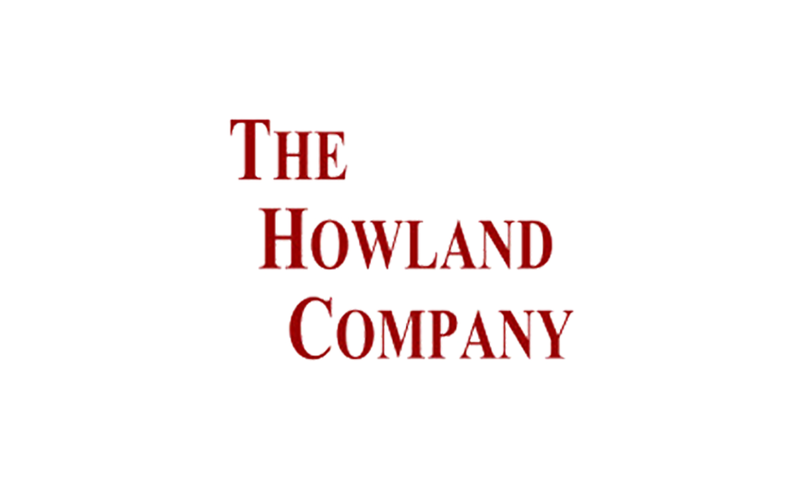 The company possesses extensive experience with multiple process technologies including GaAs HBT, pHEMT, BiCMOS, SiGe, CMOS, Silicon, SOI and TC-SAW, which are represented across the expansive product portfolio. 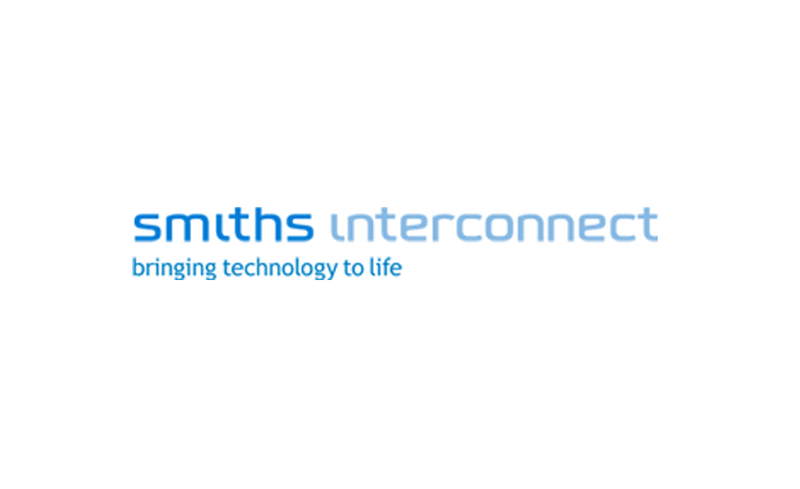 Smiths Interconnect is a recognized leader in providing components, sub-systems, high-reliability connectors and protection for electronics. The areas of expertise include the measurement of antennas, radar cross-section, aircraft radomes, mobile phones and other wireless devices, and vehicle-mounted antennas for automotive telematics applications.